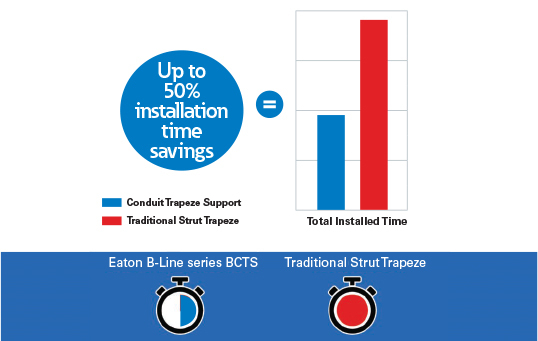 50% Time-Savings with New Conduit Trapeze Support! This versatile Z-shaped design supports multiple sizes and types of conduit, MC/AC cable, cable tray and attachment of other accessories such as electrical boxes. 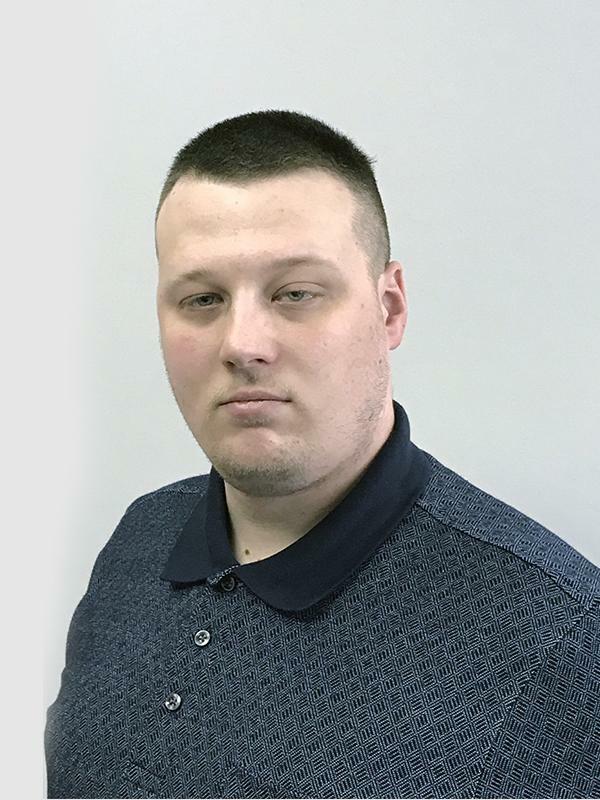 Features & Benefits and Product Offering .